Transalp2 tyres from Kleber are winter tyres specifically designed for vans to deal with winter weather and conditions that can often be tricky – more so by using summer tyres that don’t perform well in colder temperatures. You’ll enjoy greater stability in all wintery conditions and have more confidence on the road that you are always in control. 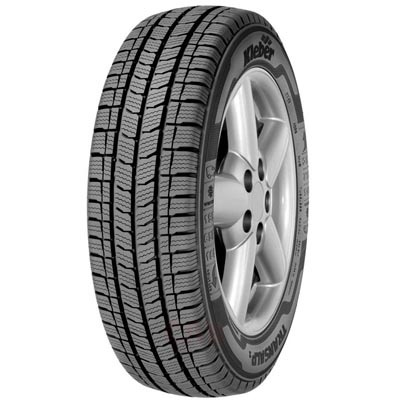 Transalp2 tyres also have extra support to accommodate extra weight and loads that your van may carry.